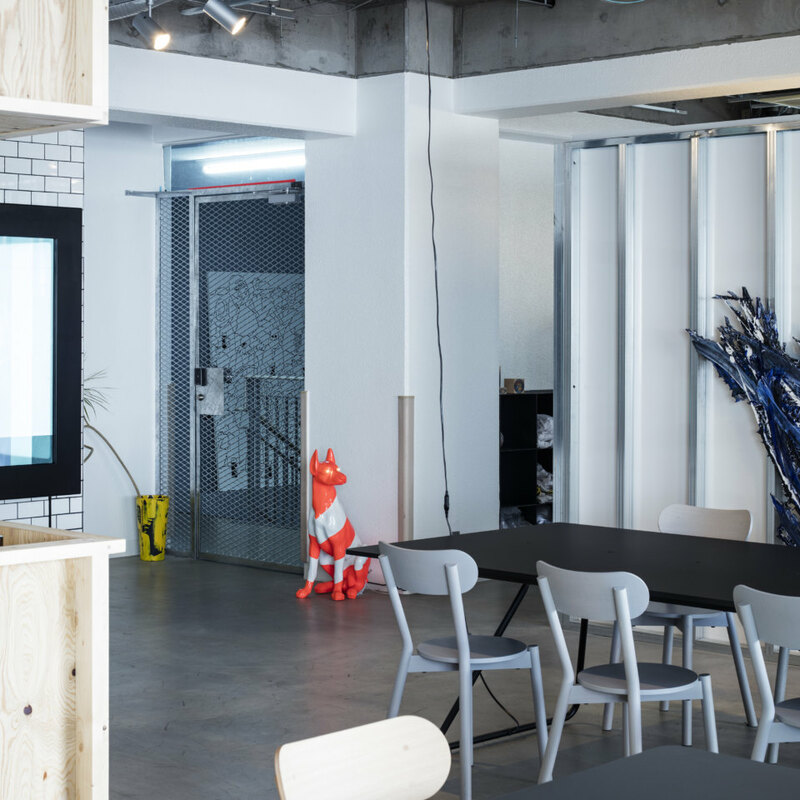 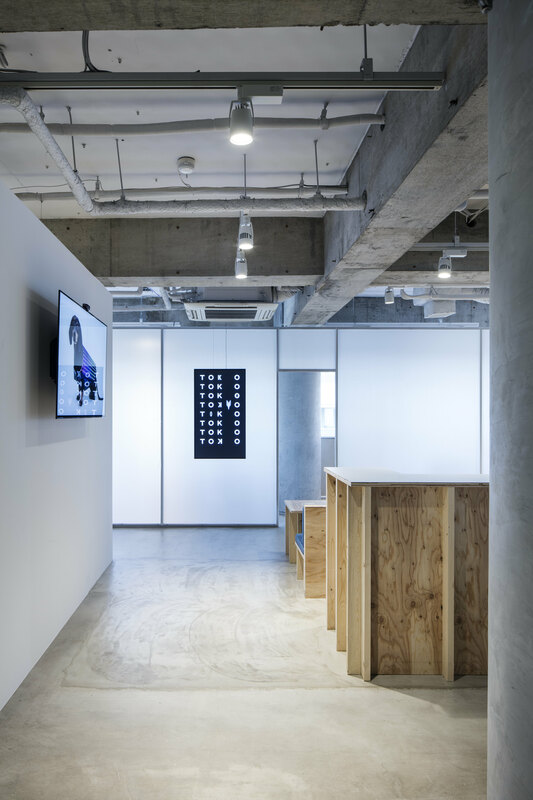 PARTY is a creative agency based in Tokyo. 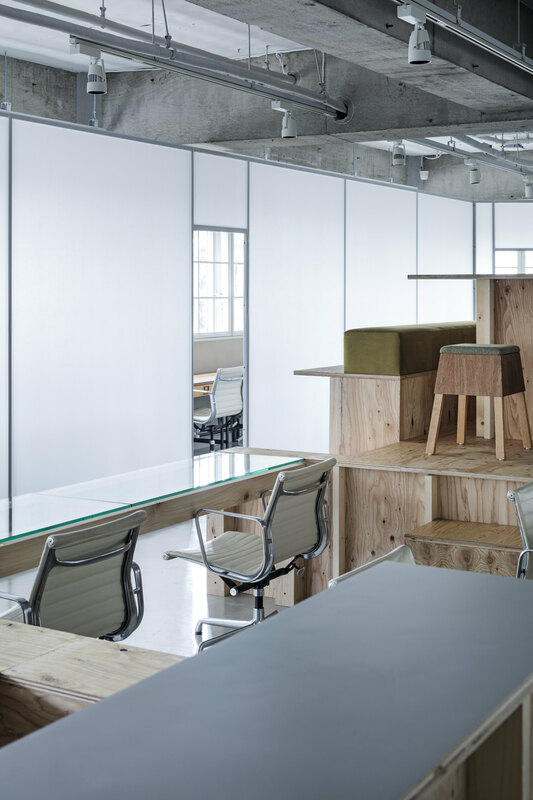 They decided to move to a new space, in quest for new thoughts, new environments, free minds. 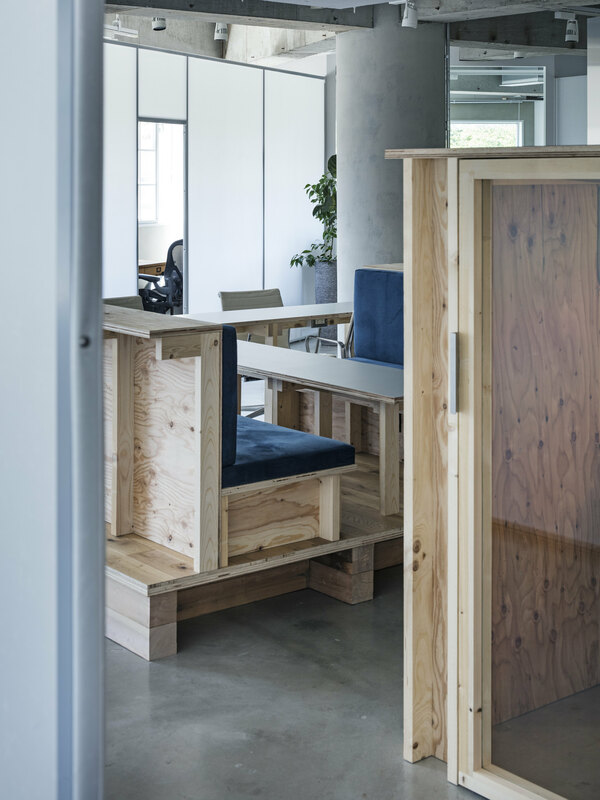 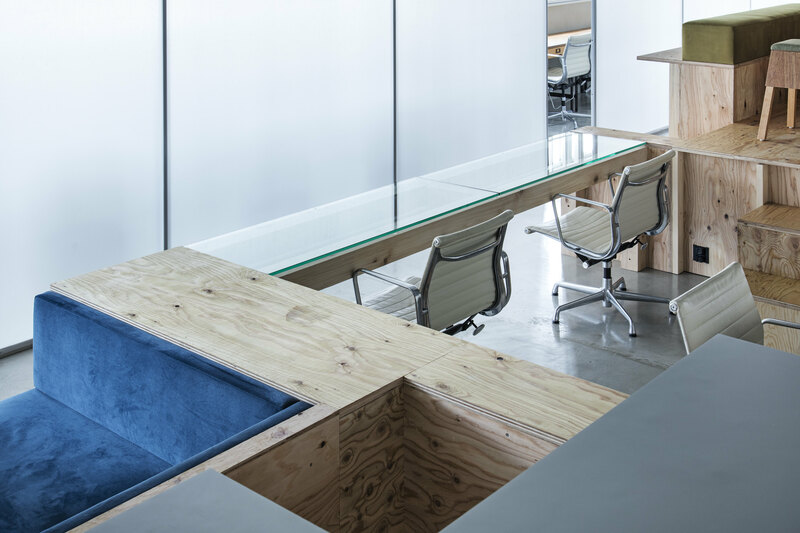 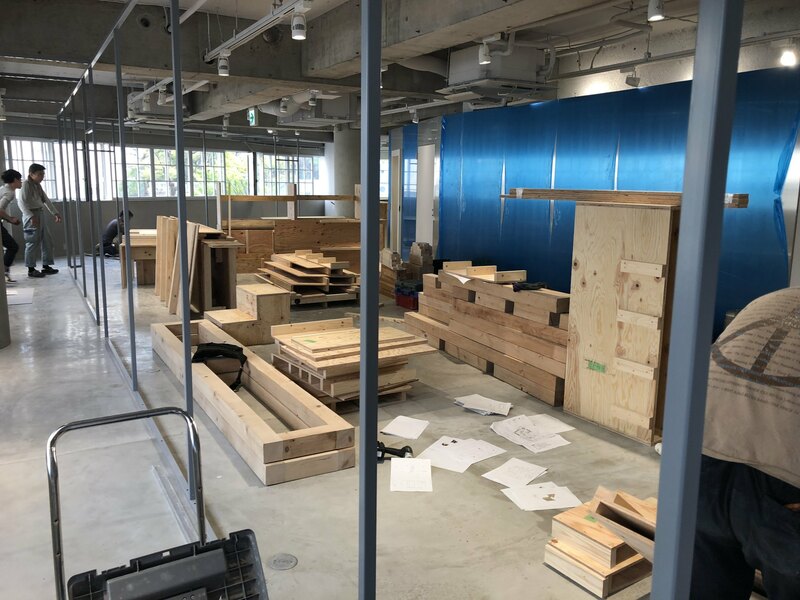 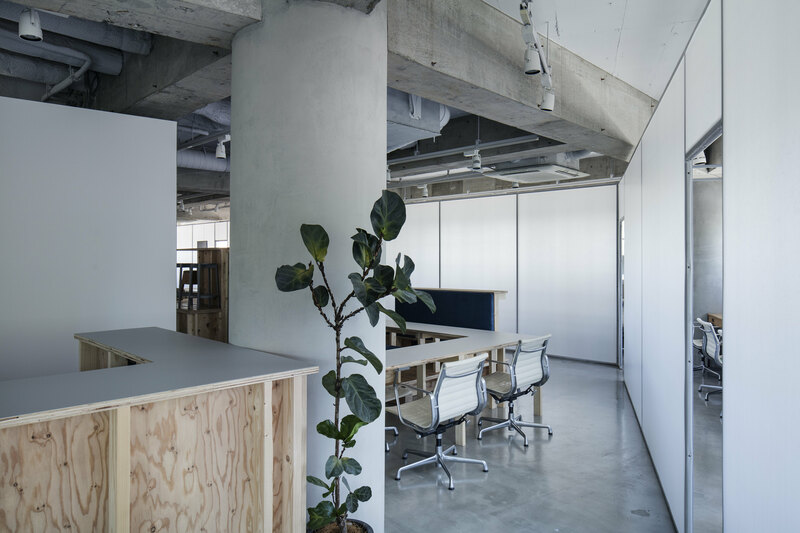 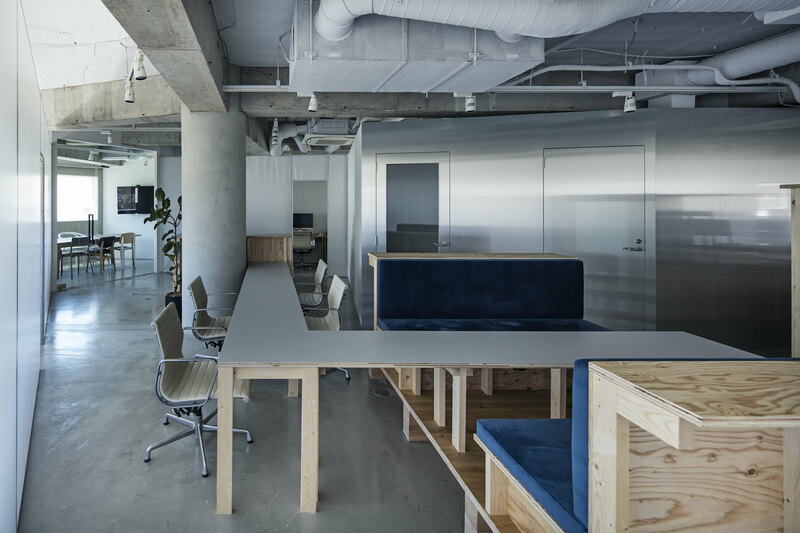 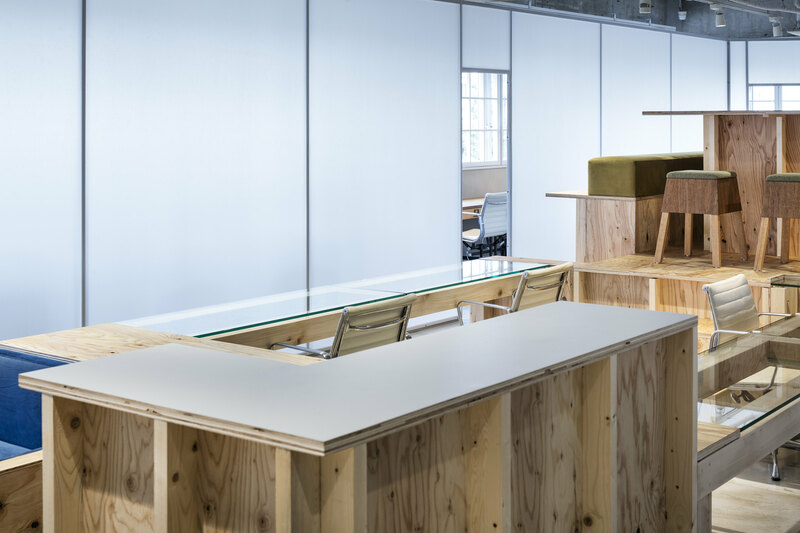 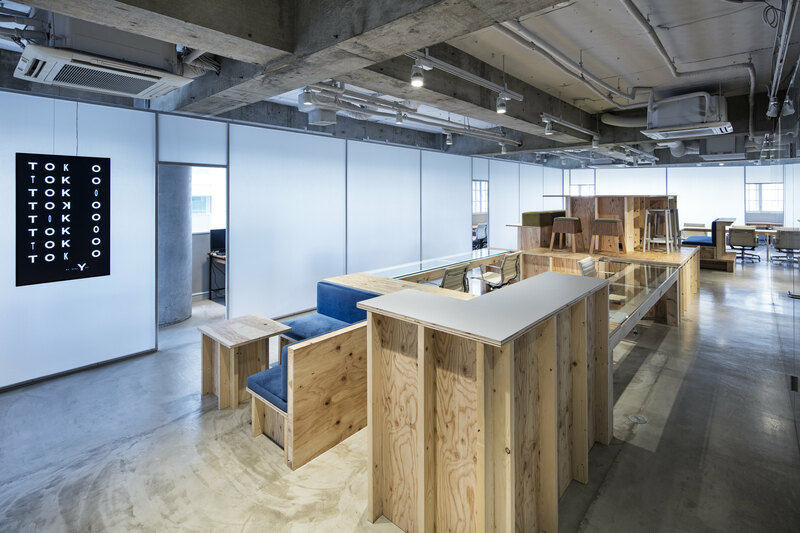 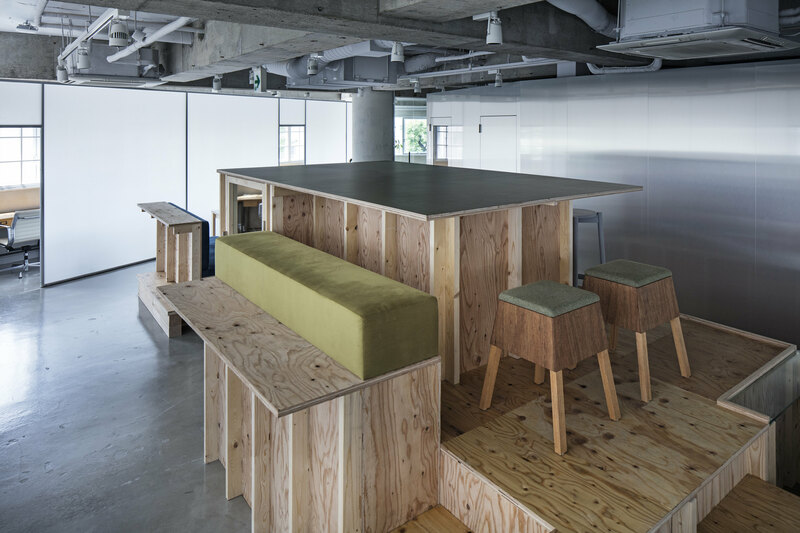 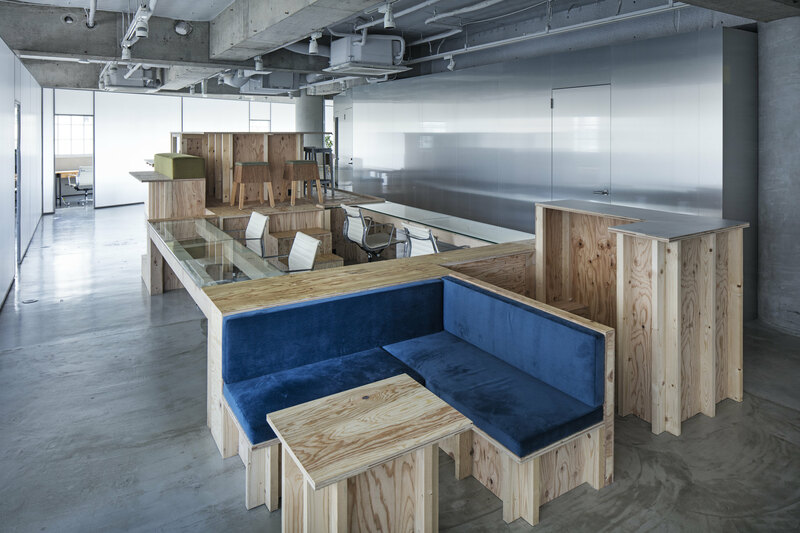 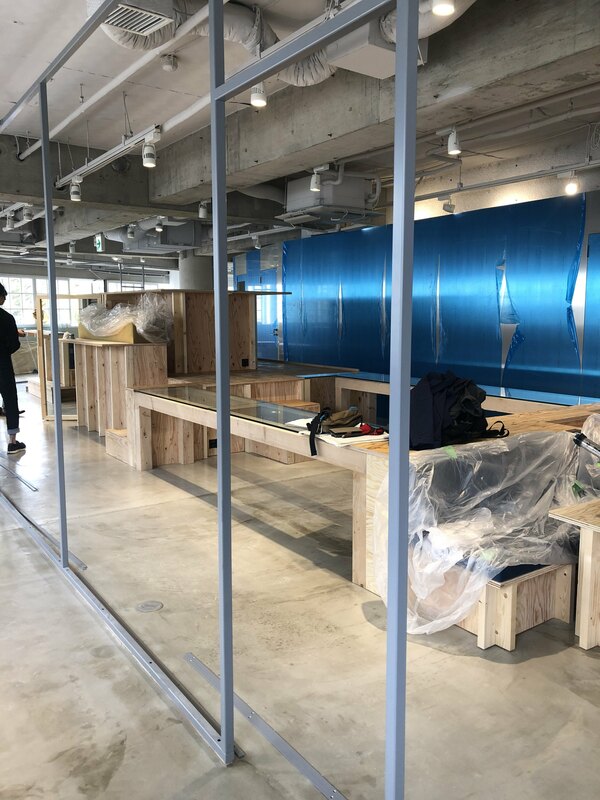 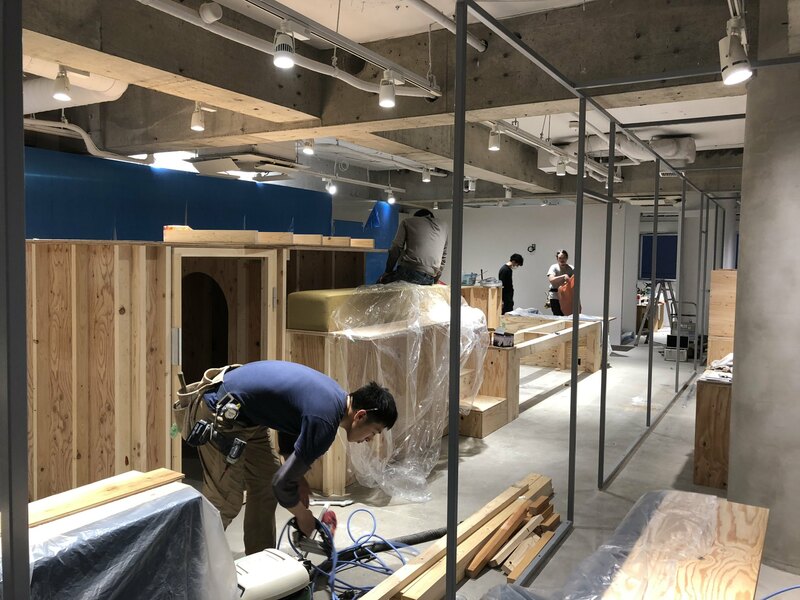 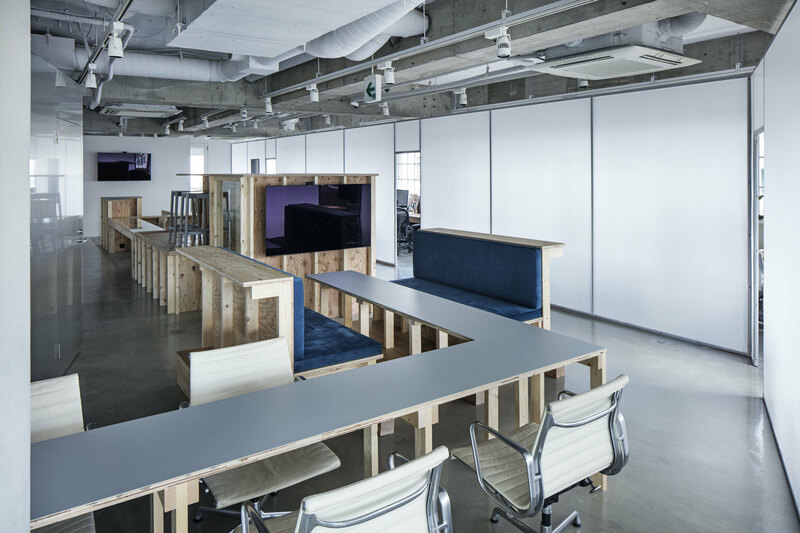 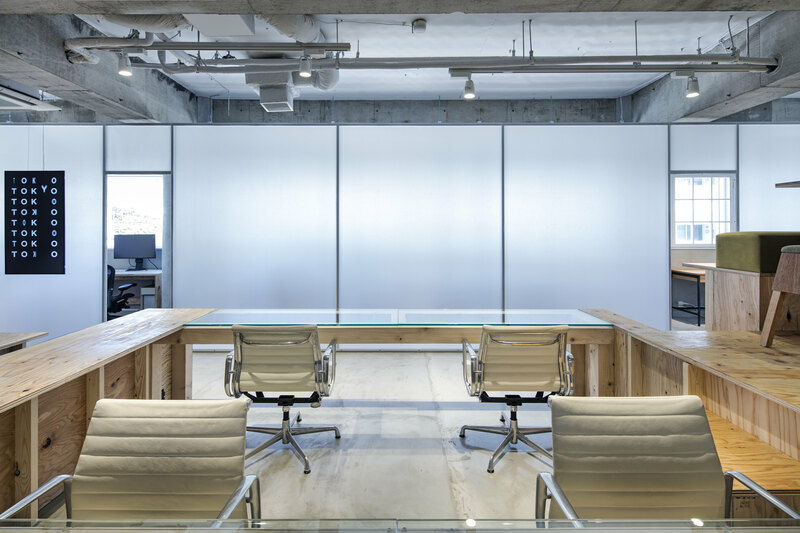 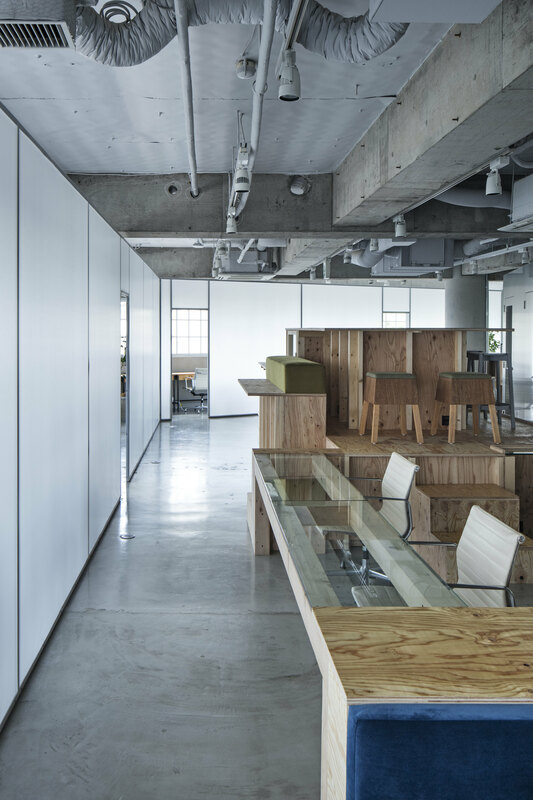 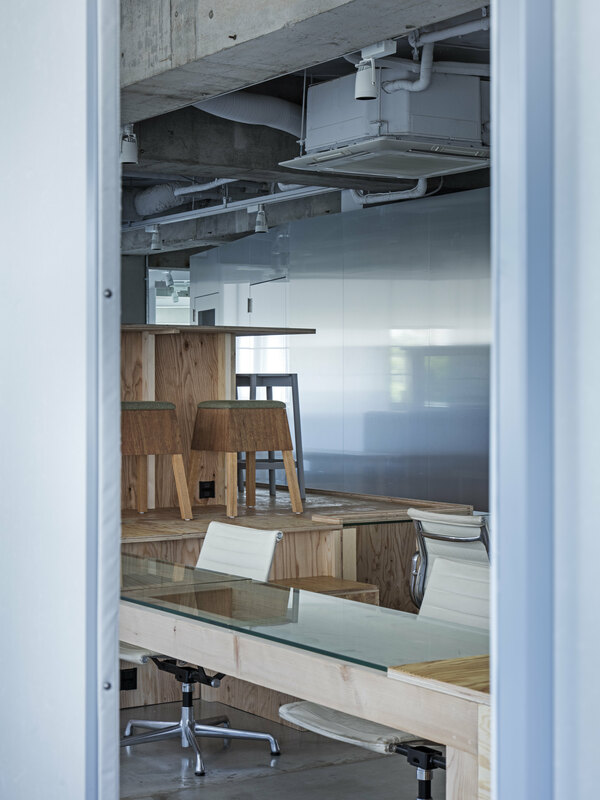 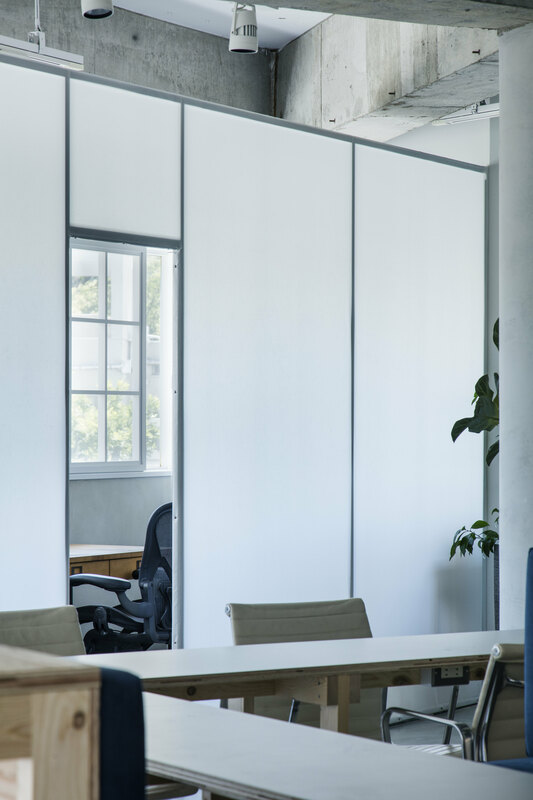 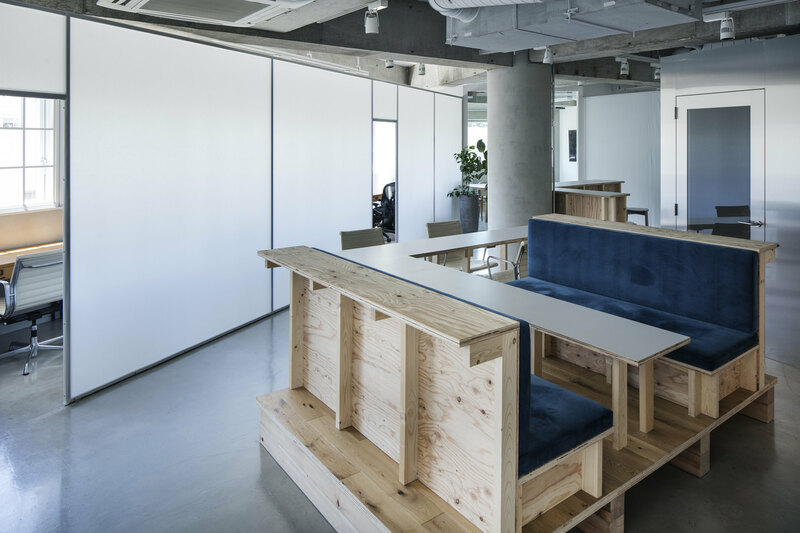 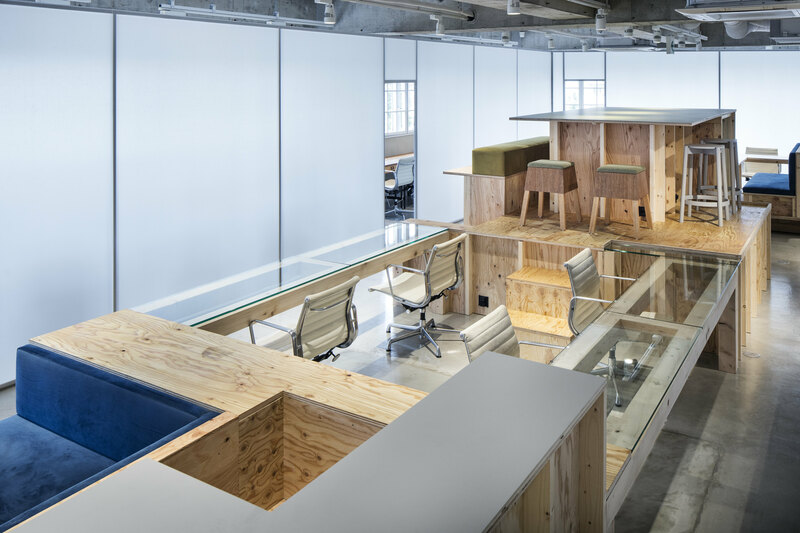 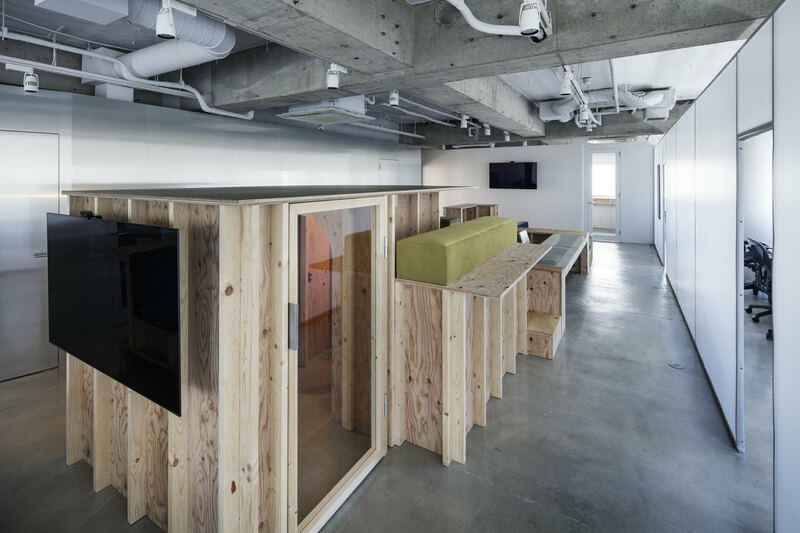 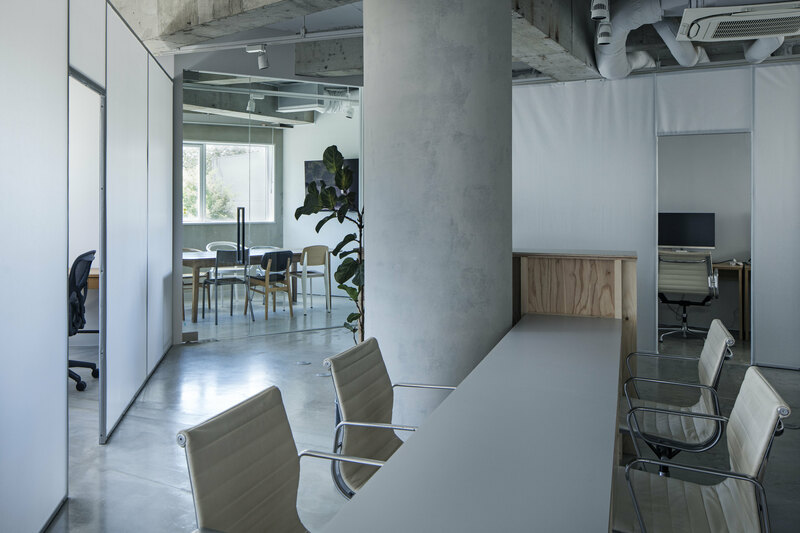 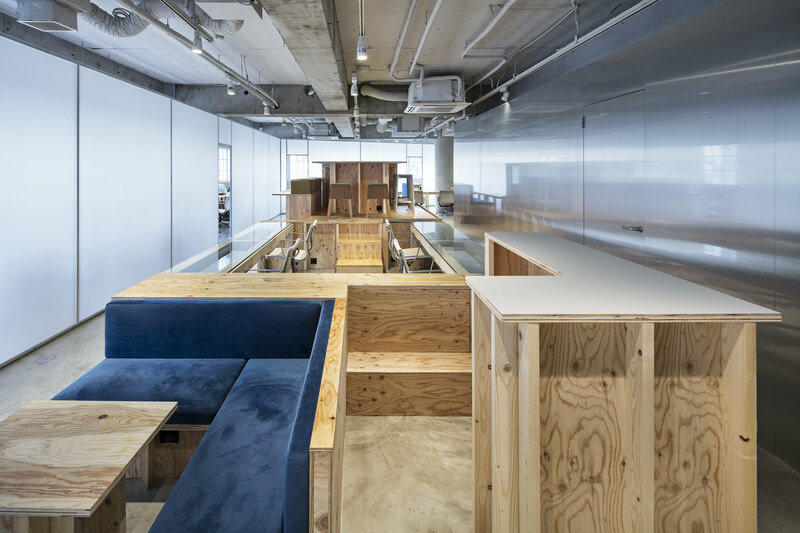 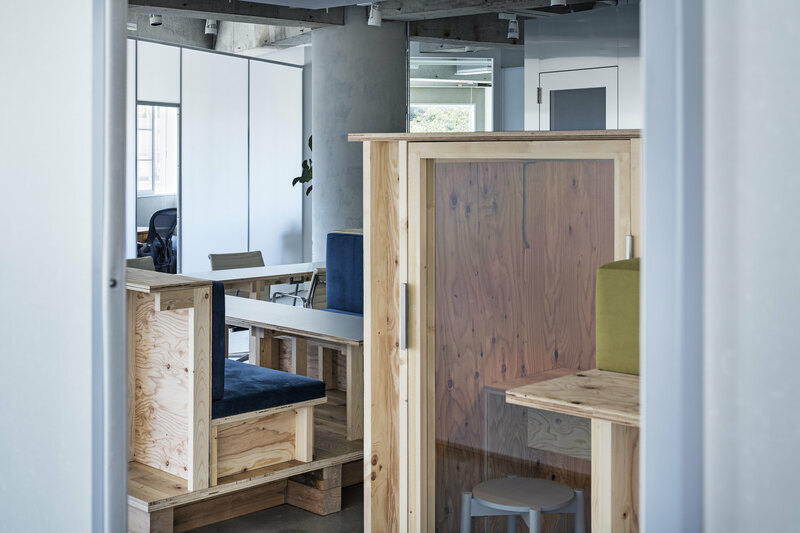 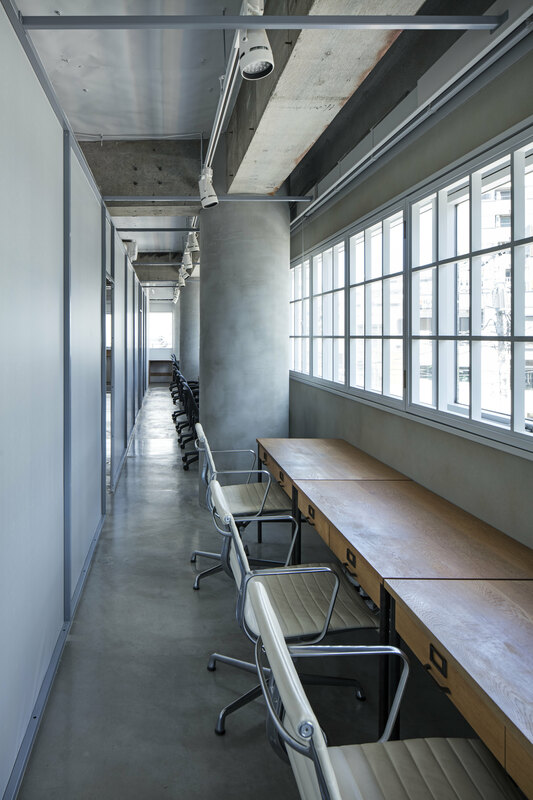 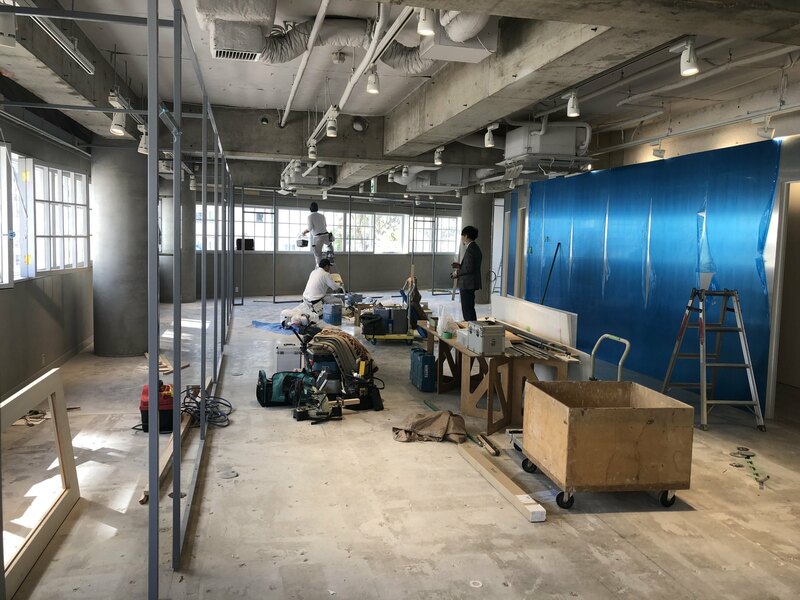 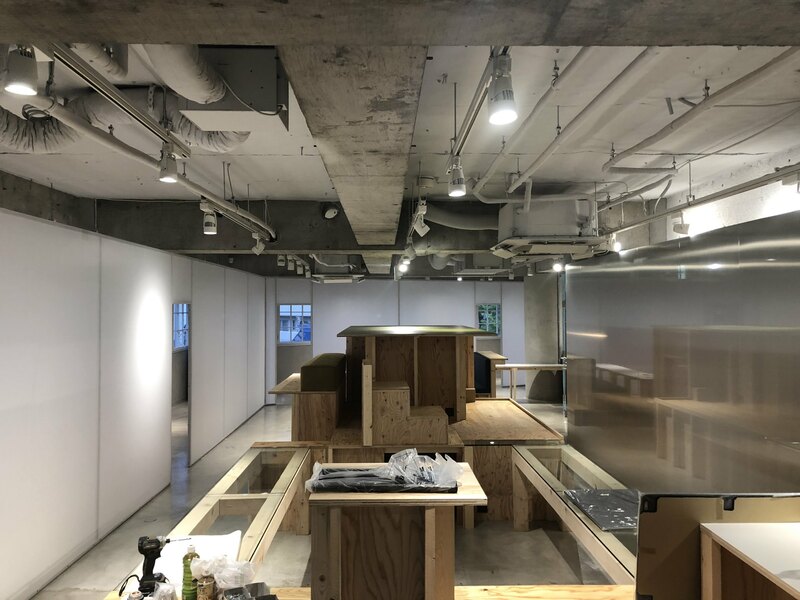 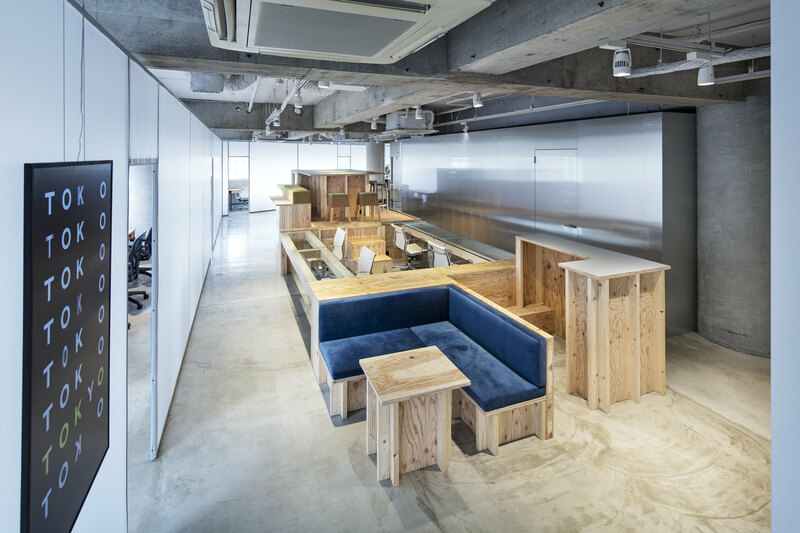 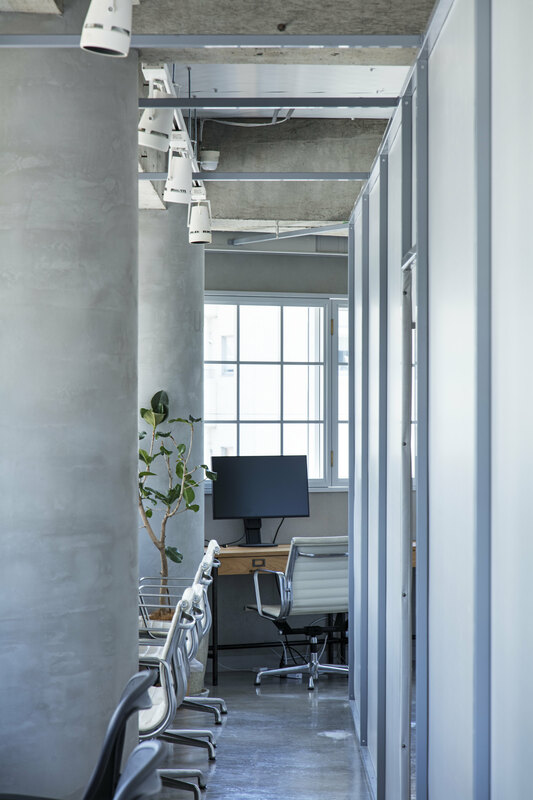 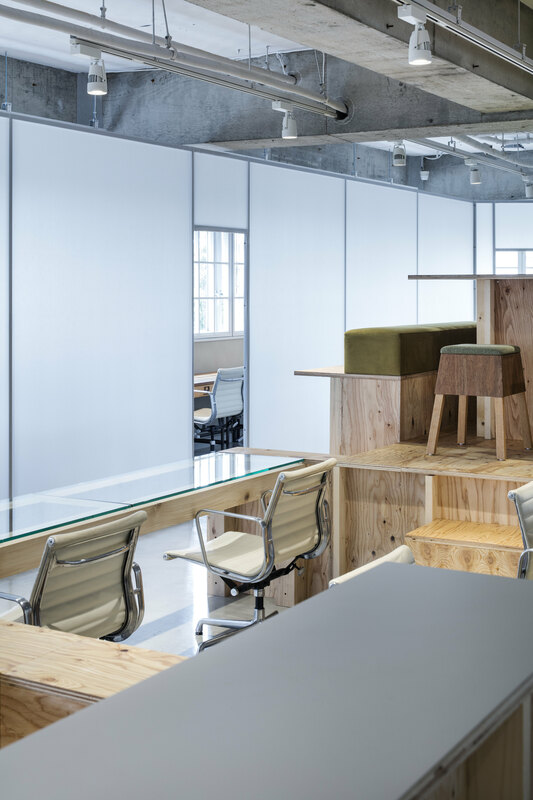 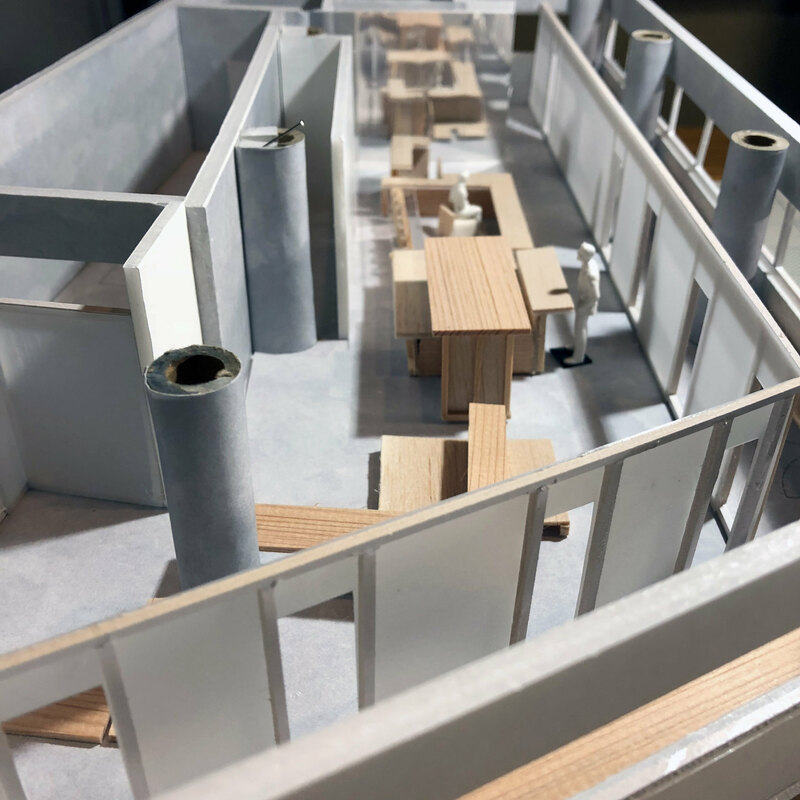 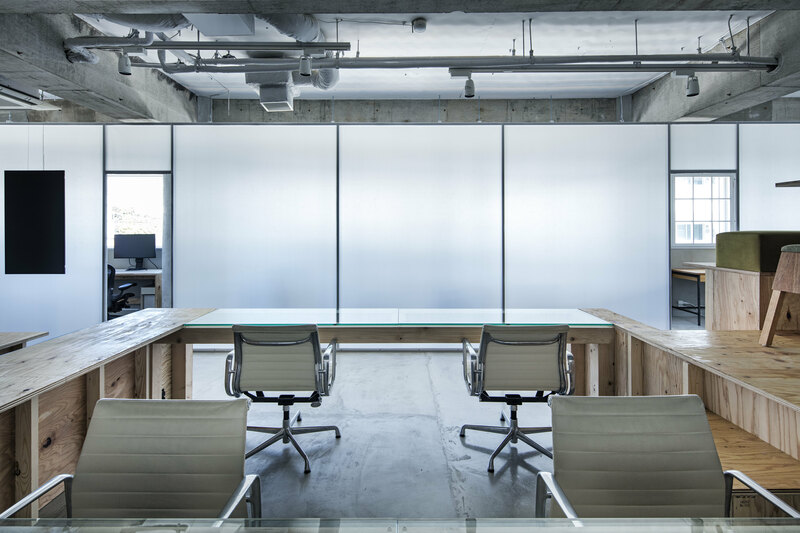 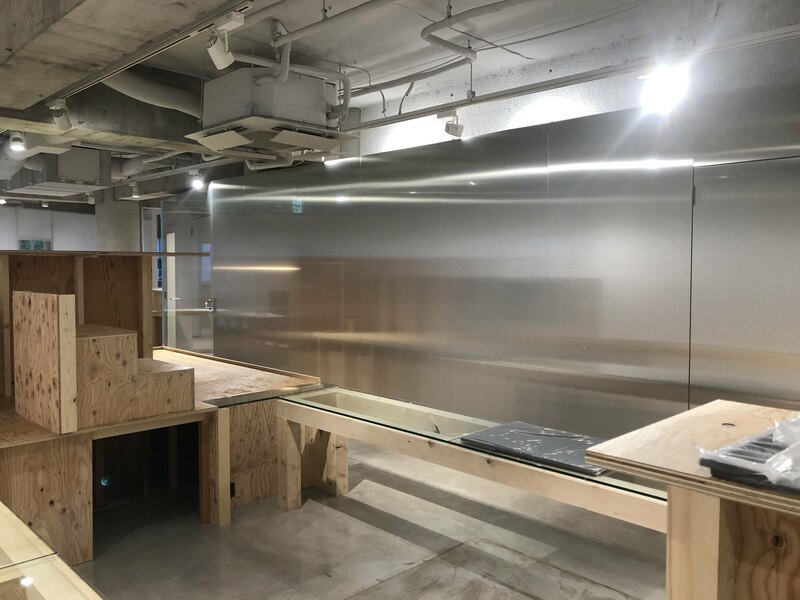 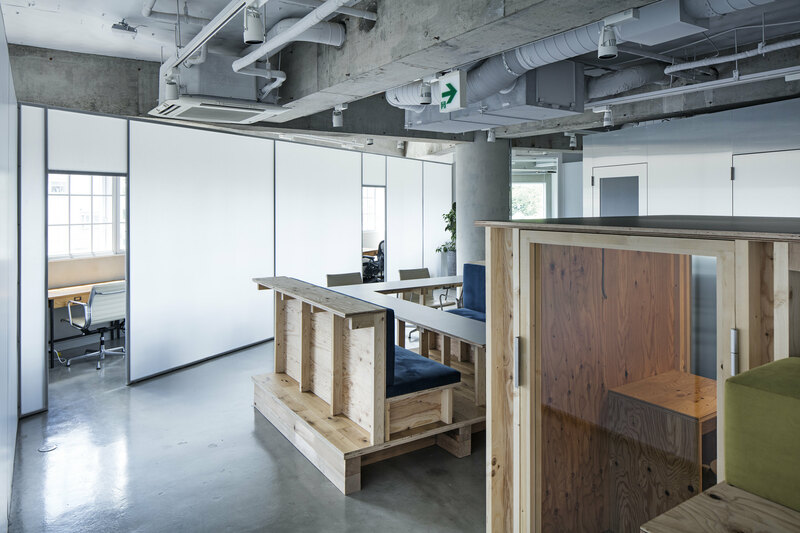 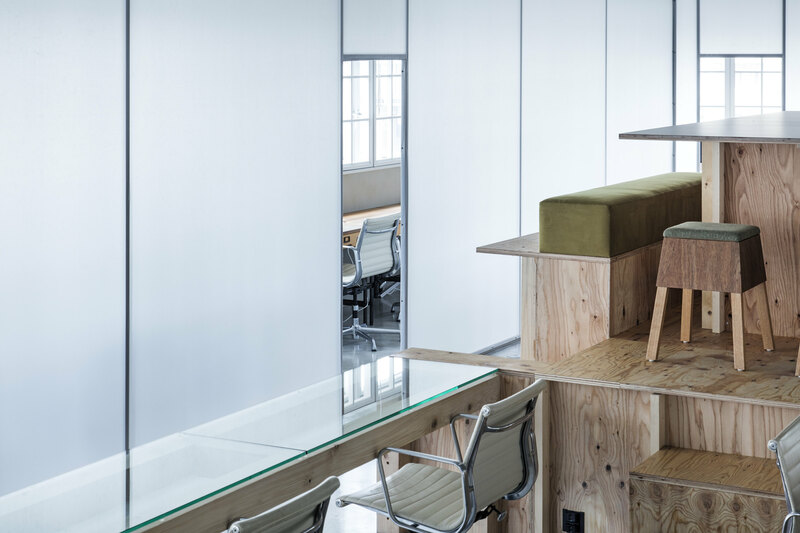 The space is divided by translucent wall standing between surrounding desk space open to sunny window sides, and the central space installed with an assemblage of wood furnitures. 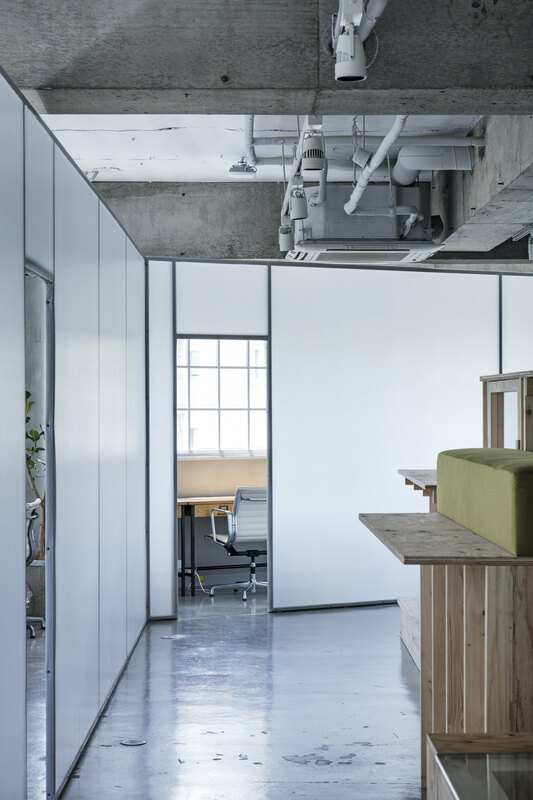 To PARTY’s new quest, the design responded with two contrastive spaces. 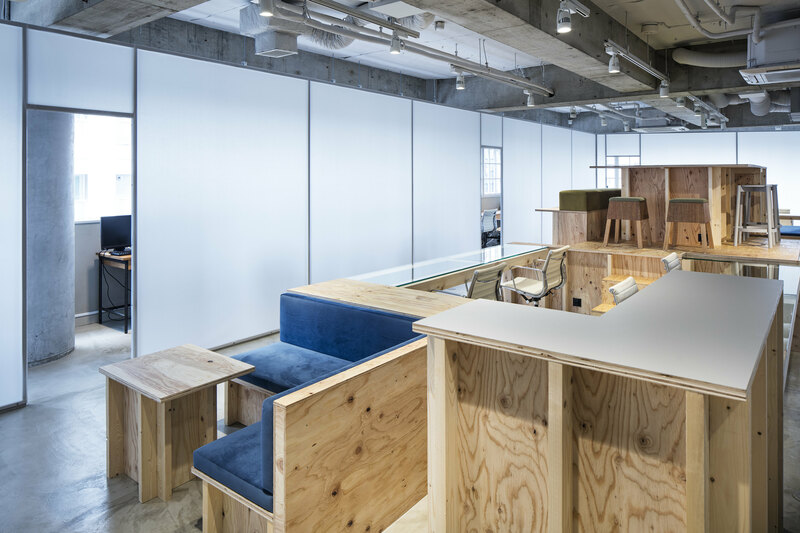 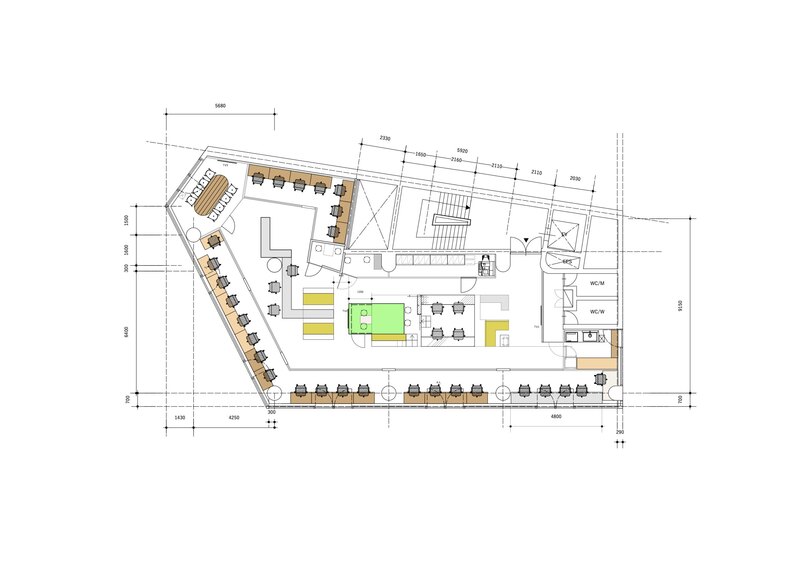 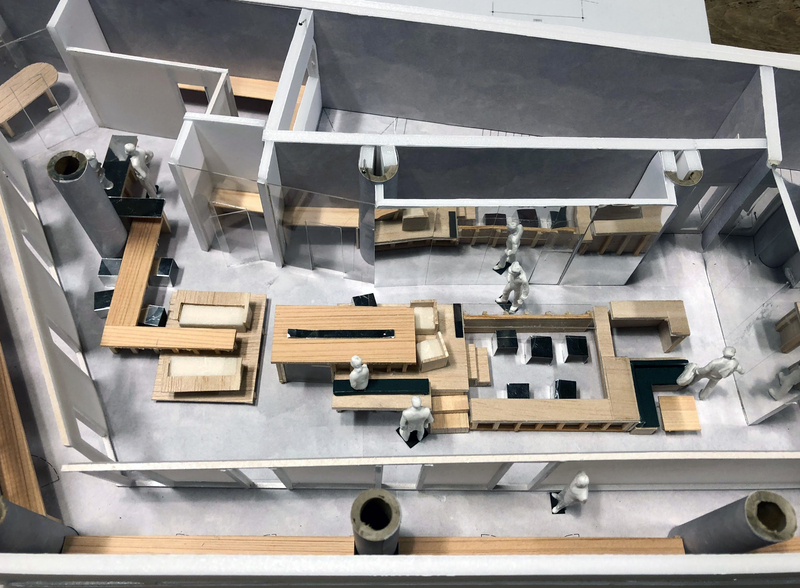 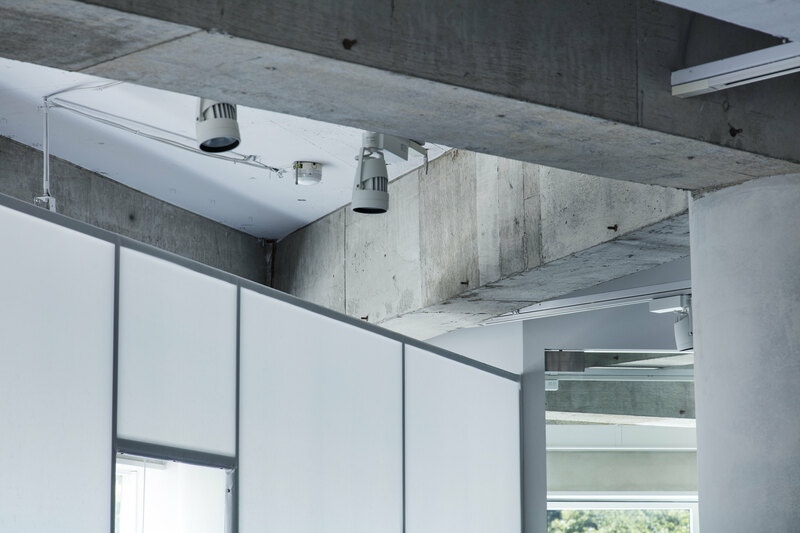 One being open yet private as workspace, and another being concentrated area of eclectic activities as a meeting point, together they create a movement in the total area. 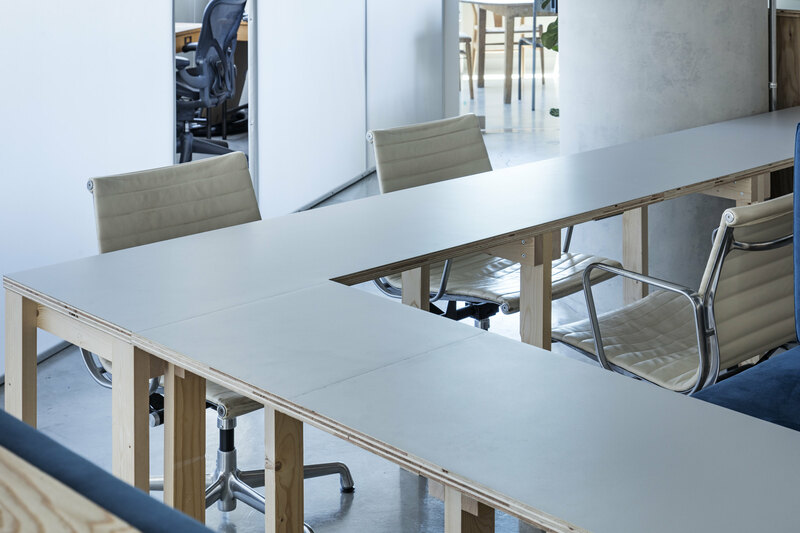 Focus and relax, ideas and conversations, privatisation and sharing, all activities flow freely to activate each creators’ flowing minds.